Look! 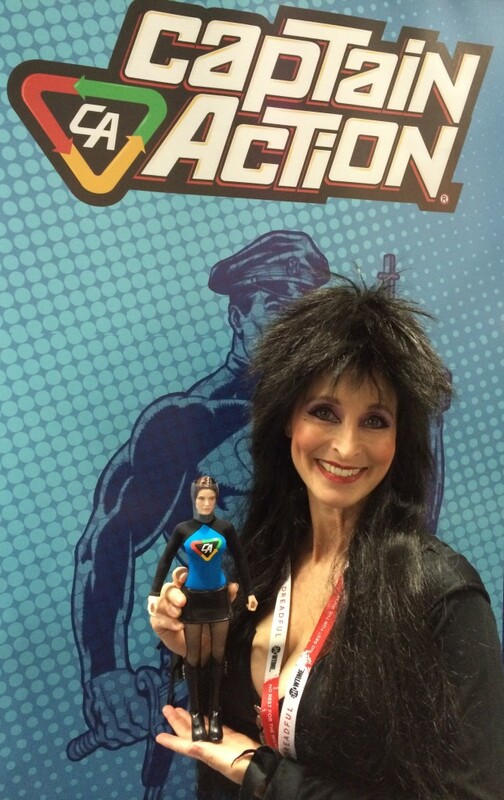 It’s me as Elvira, holding a collectors doll that I voiced. Talk about an amazing, funny and totally cool moment in time. Check out the Captain Action promo, that’s me as Lady Action. Cosplay mashed up with animation, vo, and dolls. Anything can happen at Comic Con! No Comments on "I’m an Action Figure!"